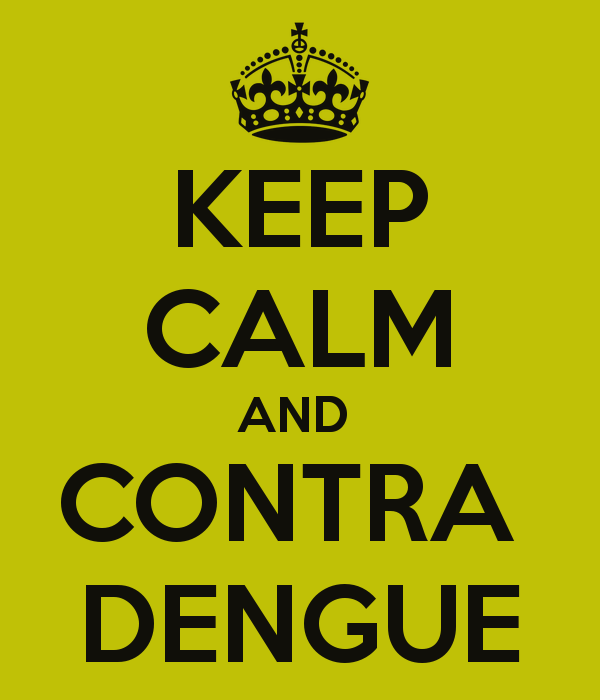 “Hello, calling from emergency, can you tell us the dengue report of…”a resident doctor asks from the other end. 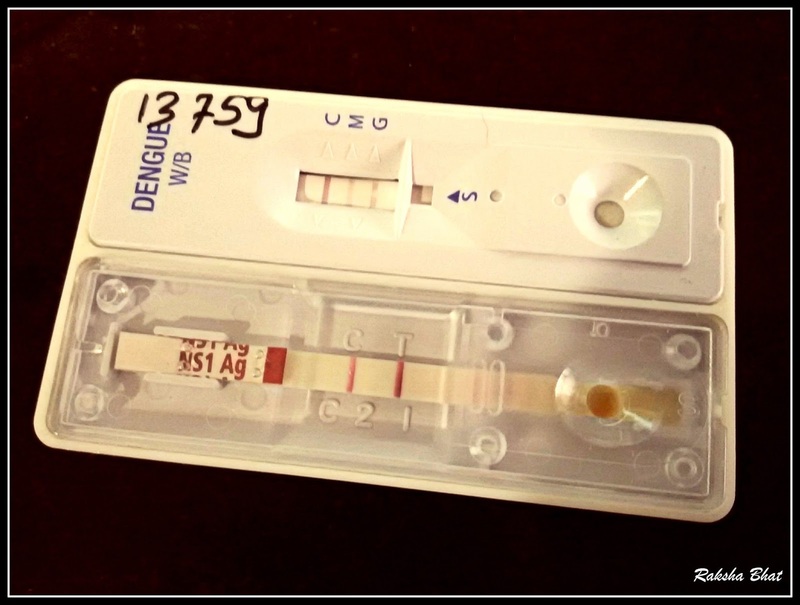 “Positive for NS1 and IgM…”says our laboratory technician. “Hello, calling from the ICU, SDP* needed for….are they ready?” asks a staff nurse. “Ready, you can send someone right now” replies a blood bank technician. “Hello Ma’am, calling from reception, can you please verify the dengue report of…”a data entry operator from the other end. “We will do it in a couple of minutes…” I reply. “Hello, calling from the ward can you run a Dengue IgM ELISA for my patient with the previous sample, his platelet counts are low, I strongly suspect Dengue…”a clinician from the other end. “No problem Ma’am, we will add it to the run today” one of us reply and agree to do it. This diagnostic and treatment process runs in the various departments of every other hospital in India twenty four seven these days. All thanks to the ‘Dengue Season’ like we choose to call it. 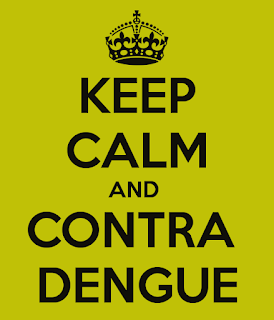 At this point of time, as you are reading this I bet there is at least one person you know who has had dengue this year. The emergency and outpatient department is busy with cases of fever, the doctors with every third patient coming with signs and symptoms of dengue, the blood bank is worked up with platelet transfusions and the laboratory with monitoring platelet counts and serological tests. Dengue is a serious public health concern, like many other diseases and disorders it turns into a red alert when mortality rate surges. Remember the H1N1 a couple of months ago? Keep that for memory, there could be is always a next. I initially thought of writing a post on the ‘dos and donts’ to avoid the transmission of dengue thinking that would be helpful, and then it occurred to me that most of us know about the Aedes mosquito, water stagnation, sanitation, coils, nets, electric bats, repellents, papaya juice and what not. It is not the lack of this knowledge that causes the dengue outbreak every year in a tropical country like ours. There is more to the picture. What bothers me as a laboratory physician is our failure at many levels of health care to handle such a situation. There is a great lack of responsibility from all sides- hospitals, doctors and patients alike. The extreme variability in the standard and costs of testing and treatment has recently grabbed attention in Karnataka. Read this to know more-Government Fixes Dengue Test Rate for Pvt Hospitals. Such measures although put the government in a Samaritan position, the real problem is something else. None of us is bothered about any preventive measures or a long term solution to such vector borne diseases. ‘Odomos’, ‘Good Knight’ and 'Mortein’ can think of new advertisements. Doctors, laboratories and blood bank can think of their work load and price revision. And the government can think of regulating them. Until the same time next year! Do share your opinions and experience.